Wine Works can help you set up and give you professional services for all you wine tasting events. Making wine tasting a part of your next party will make a great entertainment for your guests. For many people, wine is usually only present during celebrations or big dinners. But for skilled wine enthusiasts, wine - and wine tasting - is an art. Wine makers put great time and effort into each bottle of wine made. These great bottles of wine are admired, studied and enjoyed during a wine tasting event. To the unfamiliar, the wine menu at a fine restaurant can be intimidating and can cause anxiety and confusion. For those who are out on a date, or an important meeting, the list of unfamiliar wine names can even cause fear. 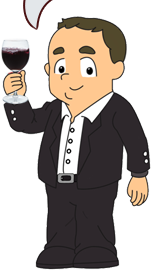 Going to - or organizing - wine tasting events is a great way to get familiar with the different types and brands of wine. This way, the next time you have fine dinner with your clients or your new date, you can confidently order the best bottle of wine on the menu. Hosting a wine tasting can take a lot of work, from choosing the wines to the venue and the other details. This is where Wine Works can help make things easier for you. We will provide everything you need for your wine tasting event, including a great selection of wines, as well as the glasses and other accessories. Best of all, we will come to you! Wherever your party is in London, we will set up at your venue. Whether you are celebrating a birthday or anniversary, having a stag or a hen party, hosting a corporate event or a team building, Wine Works can make wine tasting suited to your event. We can also make it an informal social event, if that is what will befit your taste. Get two hours of wine fun and learning. We will even include fun games, quizzes, prizes and a wine magician to entertain you and your guests. Call Wine Works today and get a quote for all your wine tasting events. Make your wine tasting experience memorable. Wine Works can set up your wine tasting event for you. Drinking wine is not the same as wine tasting. While it is true that sipping a good bottle of wine with your dinner or some good cheese while chatting with your friends, wine tasting requires you to focus not only on your taste buds but also on you sense of smell, sight and touch. Wine tasting is an experience that combines together the appearance, aroma, sensation and aftertaste of the wine. Blind tasting is usually observed when tasting wine. This means that the participants do not see the label or the shape of the wine bottle. 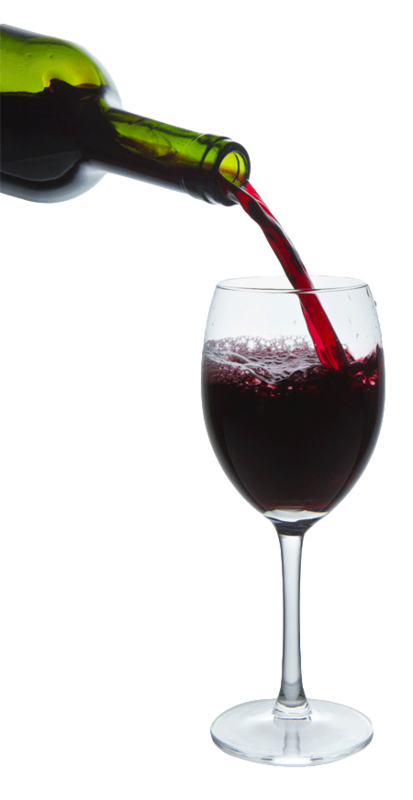 This may also include serving the wine in dark- colored wine glasses so that the tasters do not see its color. This avoids prejudice during the wine tasting experience. You do not need to travel to France or Italy to have an awesome wine tasting experience. If you live in the London area, or anywhere in the UK, Wine Works wine tasting services will come to you. 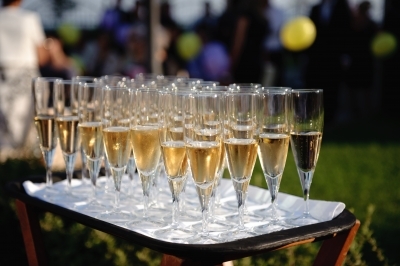 Whether you want to do a wine tasting event for corporate entertainment, a private party, a birthday, or an anniversary, we can tailor fit a party plan just for you. Get tips and tricks on wine tasting from our experienced and knowledgeable staff. Our entire team is Wine and Spirit Education Trust (WSET) qualified, all to a diploma level. 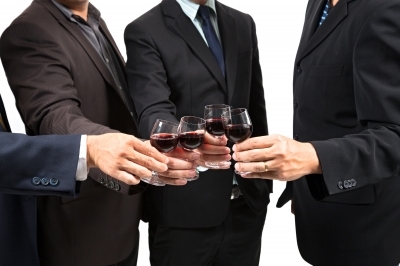 Collectively, they have hosted over 1000 wine events and have decades of experience under their belts. We are partnered with Liberty Wines who provides delicious and unique wines not readily available in retail stores. We will provide all the supplies that you will need for the event. And best of all, we will come to you! Whether your venue is at your home, office, a restaurant or a function hall, we can make it work. Call us today and schedule the best wine tasting experience in London.